Hogan understands carriers. We’re a carrier, too – with nearly 100 years of experience doing your job. Haul for someone who knows what it takes to be successful. 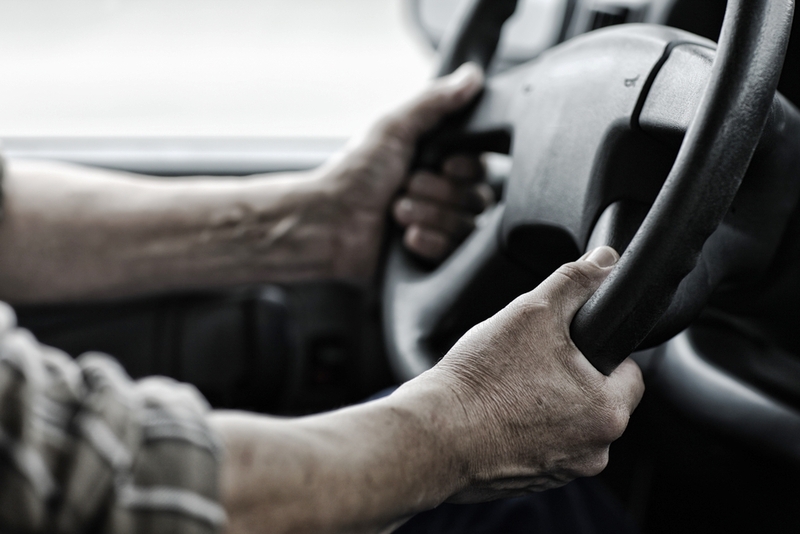 You deserve to haul for a financially stable company without worrying about your next paycheck. Hogan is deeply rooted, financially stable and has a proven credit rating that you can rely on. We’ve made a commitment to our carrier partners to ensure you get paid fast and accurately! Is money tight? Elect for Hogan’s quick pay option and receive payment within 24 hours of delivery. Partner with Hogan and reduce your need for working with those difficult credit agencies. It is our mission to keep your trucks rolling, and we understand that starts with providing fast and reliable financial support. You need options to be successful. Hogan Logistics provides you immediate access to a “book of business” established over the last 100 years! Our network has proven to increase miles and utilization while reducing deadhead, out of route and costly demurrage. You want to keep your trucks rolling and our team of Logistics Professionals is here to assist. Let us represent you and you’ll gain immediate access to thousands of freight opportunities nationwide. Solicitation, booking and acceptance are all at your fingers. Stop relying on risky load board relationships and join a proven partner with a successful business model today!